Complete Car & RV Repair is committed to providing superior service with personal attention, exceeding your expectations and guaranteeing your satisfaction. 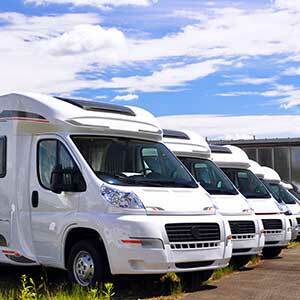 We can tackle any RV repair request from minor scratches to major collision damage and are prepared to fix any problem from the mechanical inner workings to the paint. Our bumper-to-bumper service takes care of your RV from the inside out. 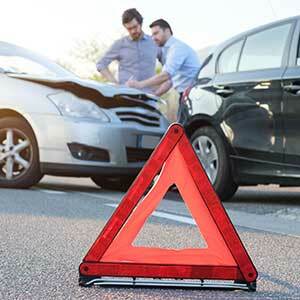 Our state-of-the-art computer diagnostic tools quickly pinpoint problems so we can offer repair solutions and return you to the road. Plus, we use original manufacturer replacement parts and service all RV classes, makes, and models. Our I-CAR, ASE-, and RVDA-certified, expert technicians are qualified to provide the best RV repair in St. Charles that meets or exceeds industry standards. Our custom-built, drive-through paint booth gives your RV a showroom finish. We deliver all the RV services you need in one location. Our unique combination of RV maintenance, RV repair, and RV storage solutions translates to valuable time-saving benefits to you. We offer a dumping station as well as propane and water filling stations. Our onsite dog park gives your friendly, four-legged companions a chance to stretch their legs. We’ve been in vehicle repair business since 1973. Working hard to earn our customer’s trust, Complete Car & RV Repair provides professional service with honesty and integrity. We’re proud of the more than 99,000 vehicles that we have serviced since 1973 and of our thousands of loyal customers.